The perfect gift for scanning, organizing and sharing your memories with friends and family. Professional image quality scanners that are designed for advanced or amateur photographers or users who want to preserve their photos and films. Available with CIS or CCD sensors. With the one-touch buttons, the scanning process is now simplified to minimum steps. 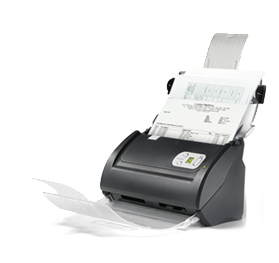 Automatic document feeding scanners with high speed are the ideal tool for large office environment, such as law firm, government and insurance department…etc. Tailored-made affordable and efficient ADF scanners for document capture and small /medium size organizations. This group of scanners are small, quick and intelligently designed easily connect to your office system. Very light and compact portable scanners offer reliable performance and quality, help you to transfer documents everywhere. 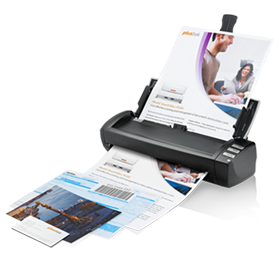 Scan document directly to your business process or application without PC. High-speed with 2mm book edge design scanners that will not damage your books. A wide range of scanners that provide total solutions for various industries. 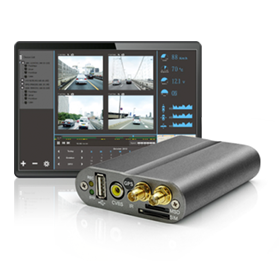 Ruggedized recorders that capture instant live video through a wide range of surveillance portfolio (NVRs and DVRs) that adds live footage to management system in steps. 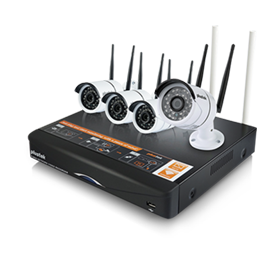 Suitable for home and small business surveillance. 5GHz wireless cameras kit sets up in less than 2 minutes. 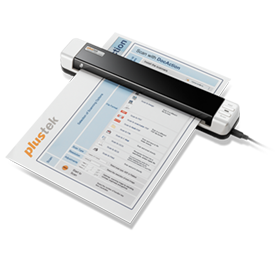 Get the latest drivers and relevant documents for your Plustek products. Answers to all our most frequently asked support questions. Get your tutorial videos to learn more about your Plustek products. Learn more about our successful stories with other customers.